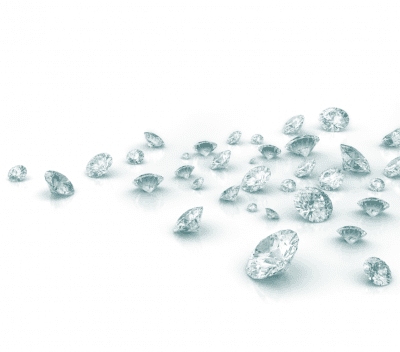 The Diamond trading division at Dillon Gage is the perfect complement to our stone removal process. Our knowledgeable staff offer a two-way market in diamonds ranging from the smallest melee to 5 carat and larger stones. We are happy to bid on lots of melee from 10 carats total weight to 5,000 carats. Diamond buying and selling is an important facet of Dillon Gage’s professional services. If you already have stones that you have accumulated, we will first boil the stones to make sure they are clean. We will carefully sort your stones and give you a detailed bid by size, color and quality. All of this is handled in-house by our employees and not brokered as some companies do. We have developed this service to ensure a fast, turnkey process for refinery customers who are looking to process jewelry or loose stones for the best possible return.